Gulliver's Travels, published first in 1726 and again in 1735, is the most well-known work of Irish satirist Jonathan Swift. It is the story of Lemuel Gulliver, who captains a ship and sails the world, stopping in odd locations (such as Lilliput, Brobdingnag, and Glubbdubdrib) and getting into all sorts of trouble. During his adventures, he is held captive by a tiny race of people no taller than six inches, becomes an exhibition for giants, and meets a race of horses (Houyhnhnms) who rule humans (Yahoos). The entire work is a parody of the "travel" genre of literature (which was immensely popular at the time) and a satire on human nature in general. 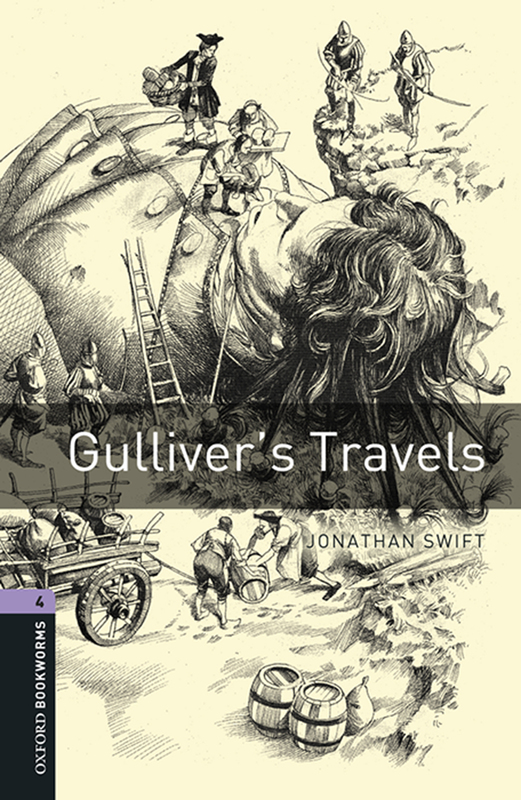 This classic, which includes all four of Gulliver's adventures, is a delight for readers young and old.JONATHAN SWIFT (1667-1745) was an Irish poet, essayist, satirist, political pamphleteer (for both Whigs and Tories), and cleric. Swift is the most well-known prose satirist in the English language, renowned for his works Gulliver's Travels, A Tale of a Tub, and An Argument Against Abolishing Christianity, among others. He was a master of two styles of satire: Horatian and Juvenalian, and originally published all his works under pseudonyms. Swift J. Gullivers Travels = Путешествия Гулливера: роман на англ.яз. 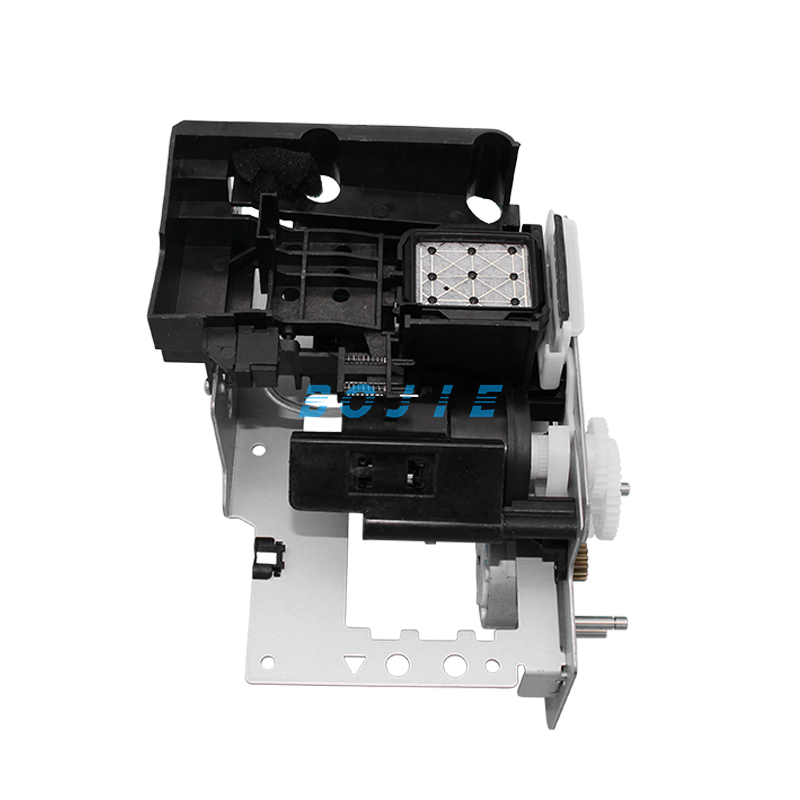 Swift J. Swift, Jonathan Gullivers Travels = Путешествия Гулливера: роман на анг.яз.